​Last week, I shared an exclusive discount code for the Curiscope t-shirt. 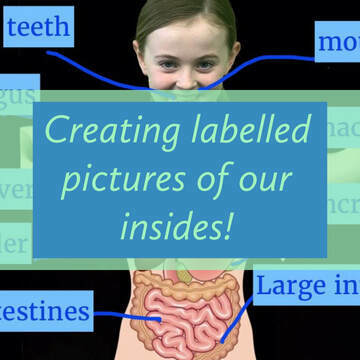 This video demonstrates a step-by-step guide for how pupils can create pictures of their insides and label it through Seesaw. 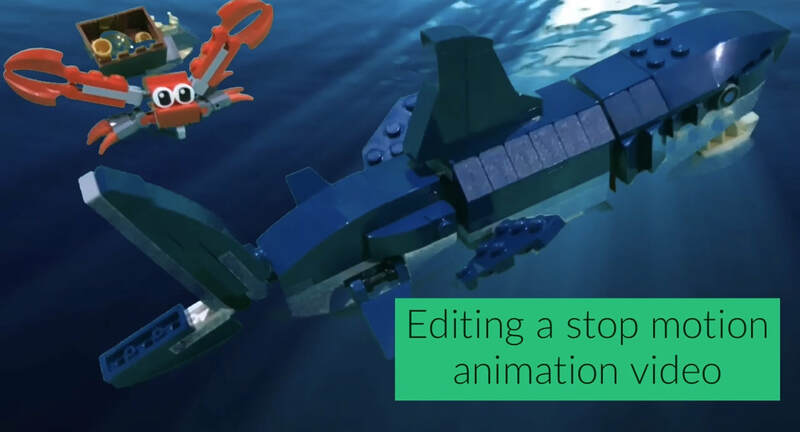 Here is part two of our Stop Motion animation project. To watch part one click here. This video explores how to download an animated background from Youtube, previously discussed here. The video also explores how to add a title in iMovie, background music from YouTube and voice recordings. Plenty more on iMovie coming soon. Here is a step-by-step tutorial for how to use the masking tool in Doink Greenscreen. So much potential to this idea and I will share a little video with some examples soon. 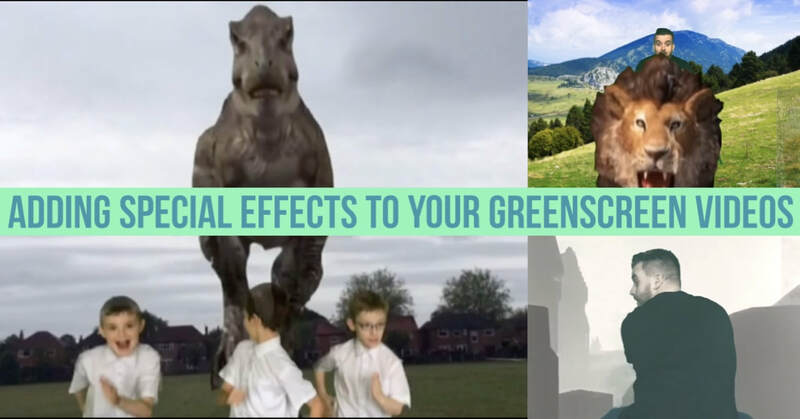 Building on from my post on Monday looking at Doink Greenscreen, this video explores how to download videos from YouTube to enhance your Greenscreen videos further.